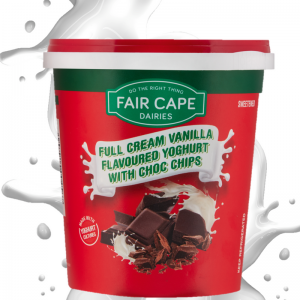 We received a total of 12 First-place awards, 6 second-place awards, 6 third-place awards and 1 QUALITE award for our FAIR CAPE DAIRIES FULL CREAM VANILLA FLAVOURED YOGHURT WITH CHOC CHIPS. 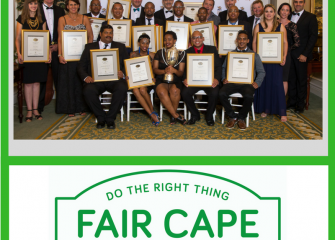 Thank you to all our loyal customers that have made this possible for Fair Cape Dairies. 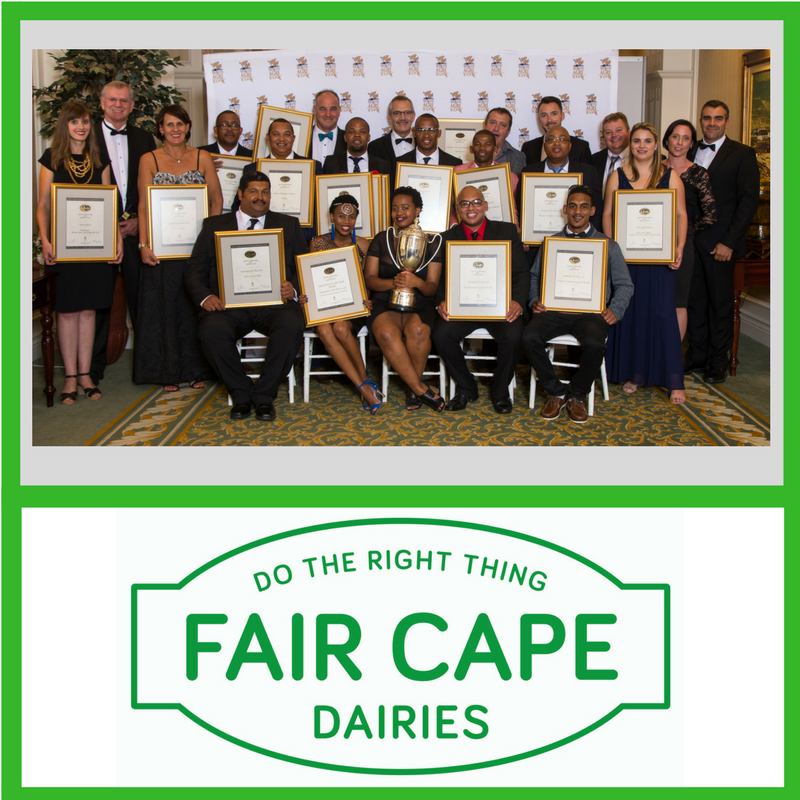 These awards show us that the hard work we put in throughout to deliver you with the best quality dairy in South Africa is recognized by the industry and that Fair Cape Dairies is seen as a leader in the dairy industry. 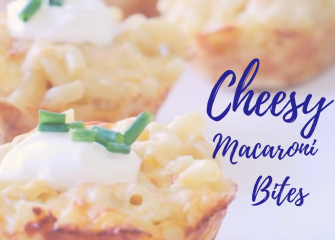 Our desire to create the best dairy products, we at all times strive to Do The Right Thing. This motto is the underlying ethos that guides our actions on a daily basis.